Kevin A. Straight, best known for blogging about literature and history and for his monograph Freight Forwarding Cost Estimation: An Analogy Based Approach (2014), ventured into new territory, self-publishing The Phylactery, a contemporary fantasy short story. The Phylactery is set in a slightly fictionalized Riverside, CA in the present day and follows the misadventures of an evil wizard trying to salvage an evil scheme in which everything seems to be going wrong. It is available world-wide in the Amazon Kindle Store. Kevin A. Straight is currently writing a non-fiction book, 14/2: A History of Outside Scholarship and the Fourteenth Amendment, which will be published by Creative Minority Productions in 2017. In recent weeks I have been blogging about The History of the Peloponnesian War by Thucydides as part of my ongoing Great Books project to improve my writing. For non-fiction writing the value of the History is obvious; Not only is it one of our most important primary sources about the ancient Mediterranean world, but Thucydides’ political and diplomatic analysis is also applicable to many other periods and his methods represent a watershed moment in the evolution of the discipline of history itself. As writers, though, we should never read a history book without asking ourselves what we could take from it and how we could adapt it to create fiction. 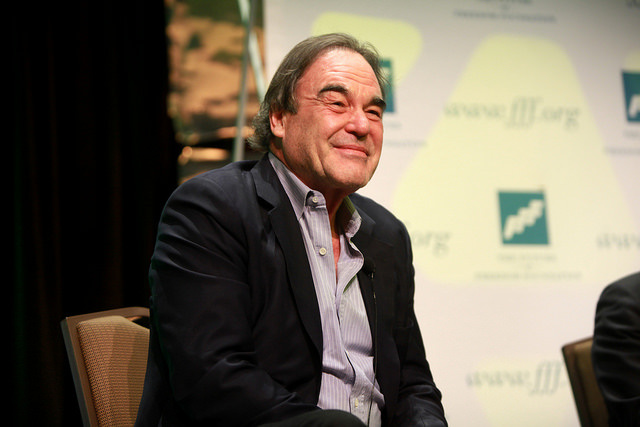 History itself is a literary genre; the History and the Novel are first cousins. In this post, however, I am writing mainly about adaptations of history into genre fiction. The two modern genres that do this most obviously are historical fiction and alternate history, both of which, fall under the general umbrella of speculative fiction in the currently fashionable nomenclature. The Peloponnesian War has fueled the creative flames of of many a speculative fiction author. 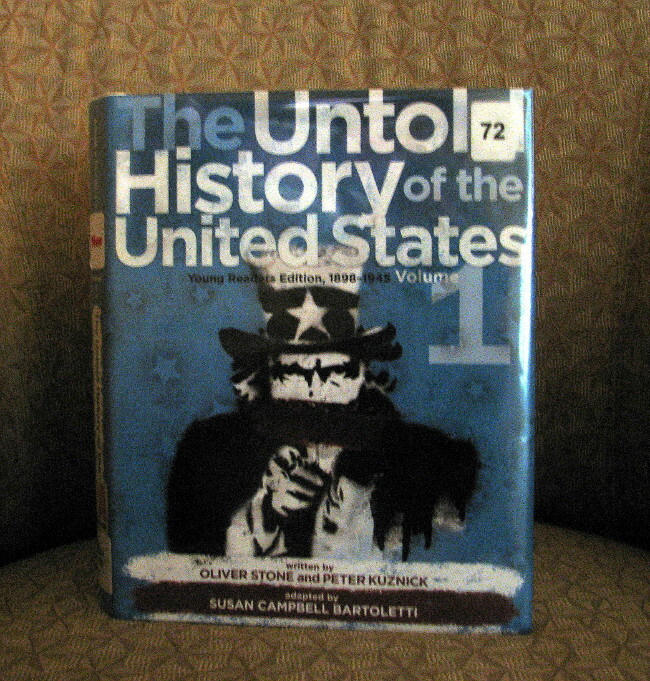 Not only is it a dynamic and interesting period, but it has the advantage that good primary sources exist, yet not so many of them that a writer can not read all of the important works over the course of a few weeks. Two modern writers who have handled the period effectively are Rosemary Sutcliff and Harry Turtledove, both prolific writers and acknowledged masters of their respective genres. Both chose to focus their narrative around the life and career of Alcibiades who, as I wrote last week, is an intriguing character for a number of reasons. 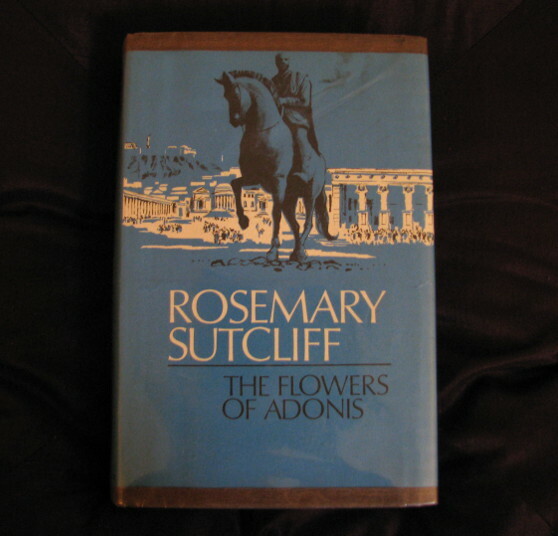 Sutcliff’s work, The Flowers of Adonis (1969), is a full-length adult historical novel which follows Alcibiades from the start of the Sicilian expedition to his death. She draws material mainly from Thucydides, Xenophon’s Hellenica, and Plutarch’s Life of Alcibiades. Sutcliff’s most characteristic style, seen in most of her young adult novels, is to tell the story through the first person point of view of a single main character, usually a young person who is a minor participant in a historical event. This technique works well in YA fiction because it makes it easier for readers to relate to the character and immerse themselves in the time and place. In The Flowers of Adonis, however, Sutcliff abandons this style and tells the story through the first person viewpoints of numerous supporting characters, often switching characters several times in a chapter. The one character whose point of view and inner thoughts we never see is Alcibiades. This is an incredibly effective structure because it allows the reader to see how Alcibiades is perceived by his friends, lovers, enemies, and the common people in the city of Athens and the Athenian fleet, yet the reader must draw their own conclusions about the man’s thoughts and motivation. By not showing any of Alcibiades’ internal dialogue, Sutcliff avoids conveying an over-familiarity which might undermine the “larger than life” aspect which is such an enduring part of the character’s mystique. Turtledove’s work, The Daimon (2002), is an alternate history novella which was written for the anthology Worlds that Weren’t and has since appeared in other collections. Like Sutcliff, he draws heavily from Thucydides and Plutarch. 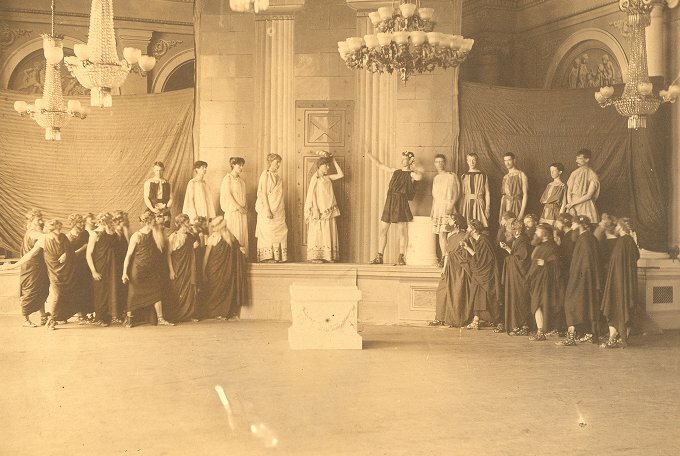 He also introduces material from Aristophanes‘ plays and Plato‘s dialogues. Like Sutcliff, he starts his story in Athens as Alcibiades and his forces are preparing to depart on their invasion of Sicily. This is an alternate history, though. The point of departure from actual history is when Socrates, despite being a bit too old for such adventures, decides to volunteer for the expedition. This means that when the assembly sends a ship to recall Alcibiades to stand trial for blasphemy Socrates is on hand to advise him to ignore the summons and stay in the field. Under Alcibiades’ leadership the Athenians win the Sicilian campaign instead of suffering the crushing defeat which was the turning point of the actual Peloponnesian War. This allows Alcibiades to force a Spartan surrender and return home victorious to install himself as a tyrant, changing the entire course of world history. The Daimon differs from The Flowers of Adonis in several important ways. Being a novella, it covers a single plot arc, in contrast to The Flowers of Adonis which, like most novels, has several secondary plot lines. Unlike Sutcliff, Turtledove uses a limited third person point of view which follows both major and minor characters. Besides being typical of his own style, this makes it easy for him to insert narrative details of the historical period, and vivid details are the key to creating believable worlds in speculative fiction. The most important difference, though, lies in the fundamental question that each story strives to answer. You can’t have speculative fiction without speculating. The Daimon, while it is certainly character driven, is primarily concerned with causation. Did the defeat in Sicily cause Athens to loose the war? Did Alcibiades’ absence cause the defeat? Did the Athenian defeat shape later history? The Flowers of Adonis, on the other hand, is effectively a 383 page character study of one person. What did Alcibiades want? What made him the way he was? Why did he do the things he did? 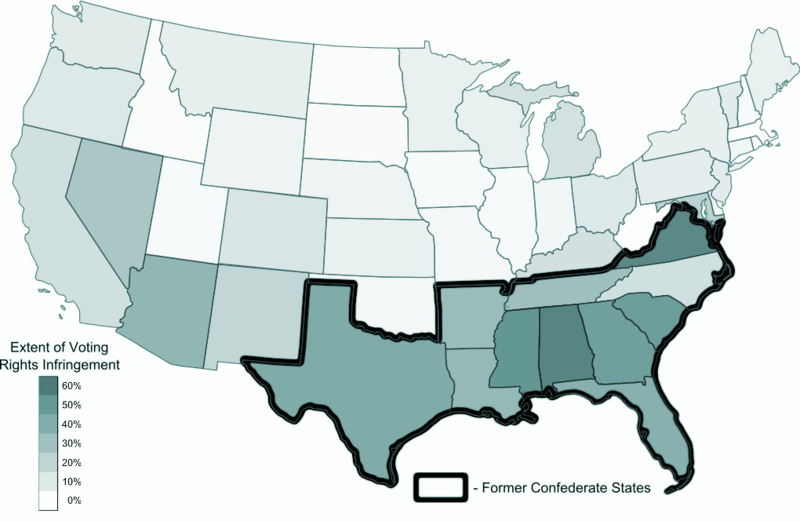 Of course historical fiction does tend to be rather concerned with character, while exploration of causation could be considered the purpose of alternate history. In this case, however, I think the difference flows just as much from the authors’ interests and their decision about the kind of story they wanted to tell. These two works are only two examples, drawn from only two genres, of the sort of fiction an author can create from a historical event like the Peloponnesian War. The ancient historical works we have about the period provide enough background for an infinite number of stories, told in an infinite number of ways. Perhaps the next will be written by you or me. About an hour ago you may have gotten a large number of emails about “new” posts. I am in the process of merging several of my older blogs, and I didn’t realize that WordPress was publicizing posts every time I moved them. (As I always say, I’m a writer, not a web master). All of the posts listed will eventually be available on kevinastraight.com, but only after I’ve had time to edit them. Again, sorry for the large amount of email. Images make your blog more interesting and inviting to readers. They give your content management system (CMS) something to display as a thumbnail in the “related posts” and similar widgets. They can even get you more hits if users are searching images on Google and decide to click through to your page. If you’re like me, though, you don’t usually have the time or the budget to take your own pictures. What’s the best way to find high quality images to use on your blog? First, lets talk about what you shouldn’t do. You should never just download an image off someone’s website and use it, unless you know the license terms. The same goes for scanning anything out of a book or magazine. Despite the currently prevailing “wild west” mentality in the blogosphere, it is illegal to use images unless you have a license. Besides the fact that we all want to be good citizens, someone who catches you using their copyrighted media without permission can usually, depending on the country where your host is based, get your website shut down for a few weeks while your lawyers sort things out. It’s rare for this to actually happen, but rare is not the same thing as never. Personally, I try to stick to public domain and CC licensed images. When I have to use a copyrighted image–usually because I am blogging about a television show–I write a justification of why my usage falls under “fair use” and put it in the alt text of the image. Better safe than sorry. Luckily in the past few years a number of excellent sources have emerged for high quality, free images with known licenses. The six on this list are some of my personal favorites. 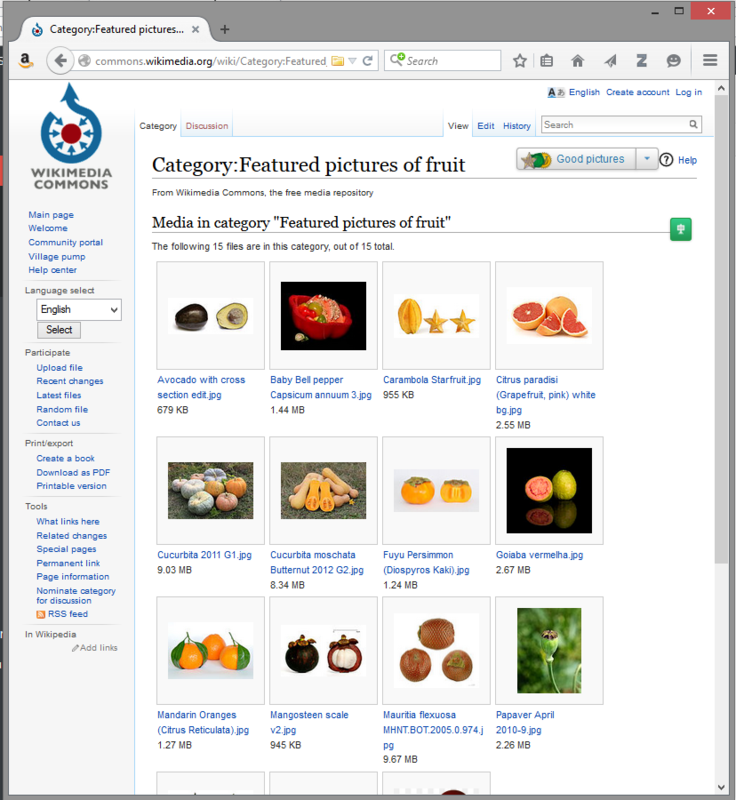 1) Wikimedia Commons – Usually the first place I try. This site not only contains all the images used in Wikipedia, but they keep uploading other public domain image collections as they become available. Every image in their database has a page which gives you the license type and other meta-information and has links to download the image in various sizes. The only drawback I’ve found is that sometimes when I find a really good picture for a topic, it turns out that Wikipedia has already used it, which makes me look like I use Wikipedia for all my research. Also, be aware that some of their images have noncommercial licenses, which are fine for use by a nonprofit like Wikimedia, but do not allow the image to be used on a monetized blog. 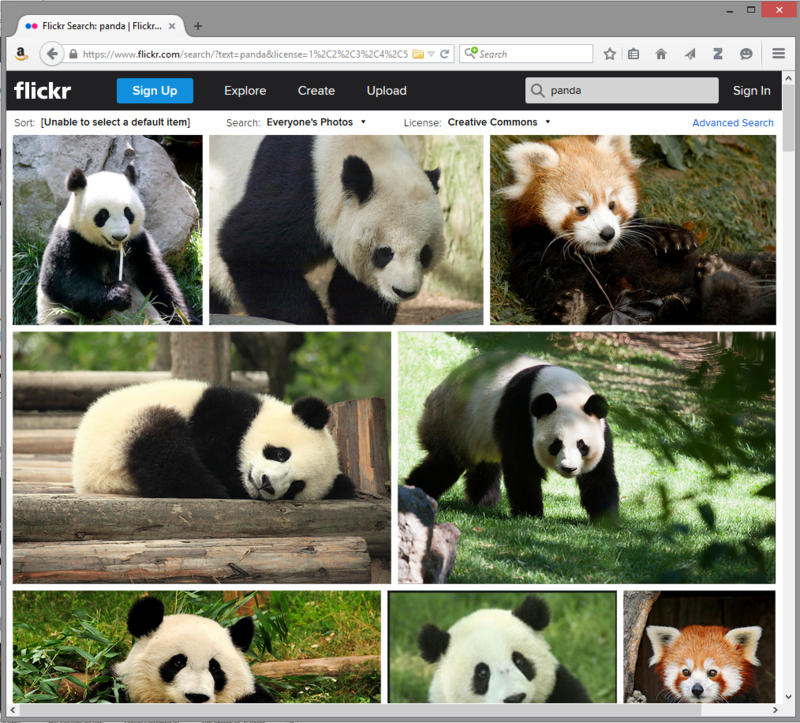 2) Flickr – The mother-lode of free images. Not only do individuals share their images on Flickr, but museums and archives, from the Smithsonian to the British Library, are increasingly using the site to serve their image collections. Many image are covered by a free license, and the license type is clearly notated. 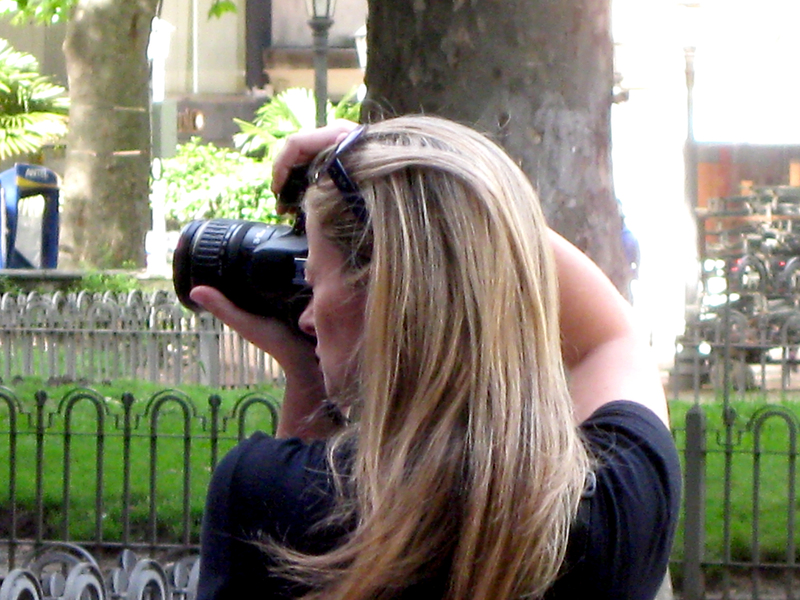 As long as you know what you’re looking for, you can usually find it on Flickr. 3) The US Government – Under US copyright law, most images created by government employees “in the regular course of their jobs” are automatically in the public domain. 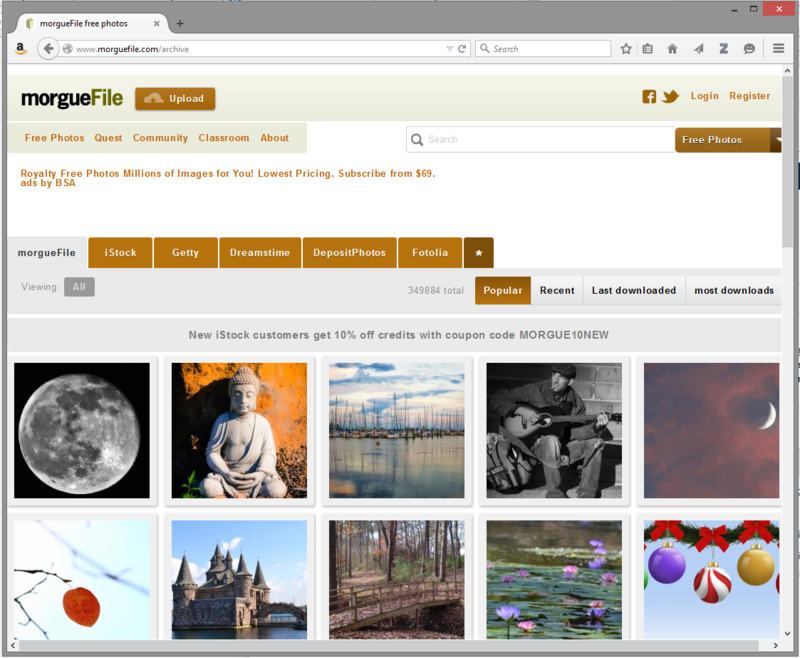 Many agencies maintain large image collections, most of which are listed on the link above. If you are looking for pictures of animals or landscapes, the National Park Service is a particularly good bet. And, of course, the military loves to post pictures of ships, planes, and tanks. 5) Many Art Museums are in the process of digitizing their holdings and making them available online. Any 2-dimensional representation of a work of art produced prior to 1923 is definitely in the public domain, but its still good manners to credit the museum from whose site you downloaded it. 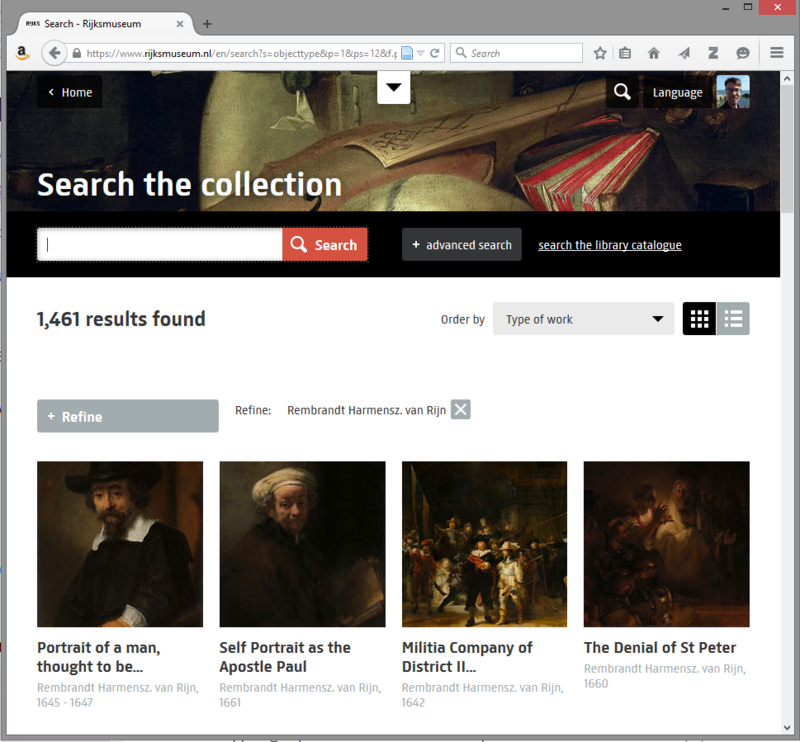 Rijksmuseum (in Amsterdam) and The Norton Simon (in Pasadena) are two examples of museums with large searchable collections online. 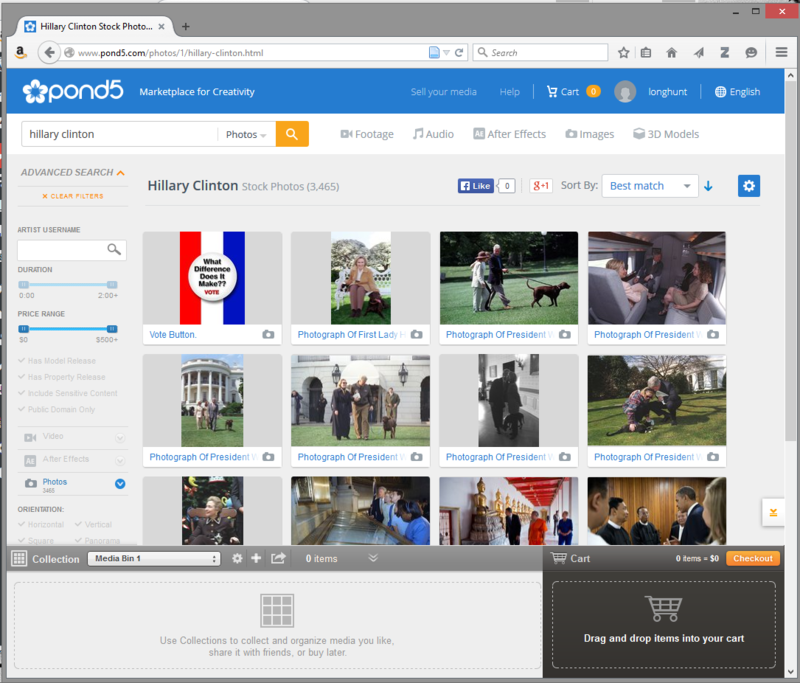 6) Pond5 sells stock media, especially things like backgrounds, music, and sound effects for film makers. 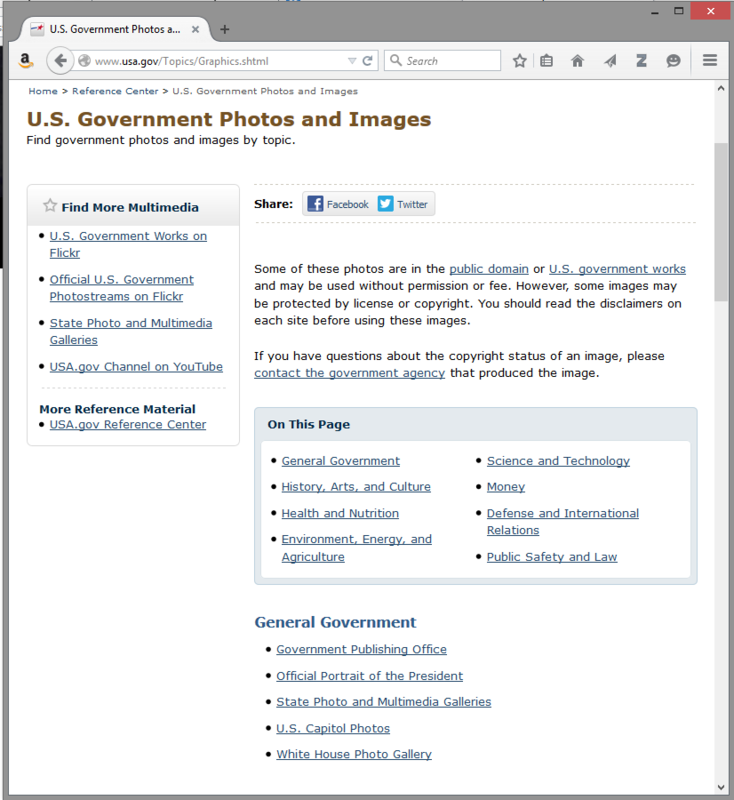 Recently, though, they have added a free section which contains public domain images and other media, mainly gleaned from US government agencies. Because they mirror the NASA image collection, they are particularly useful if you need pictures of airplanes, astronauts, or celestial objects. While you’re there, create a Pond5 account so you can get on their mailing list. A few times a year they e-mail out links to download free samples. Thucydides’ fifth book marks an intermission in the Peloponnesian war. Neither Athens nor Sparta has much to show for a decade of bloodshed and expense, and both are exhausted. Brasidas and Cleon, “who had been the two principle opponents of peace on either side”, have both been killed in the battle of Amphipolis, clearing the way cooler heads to negotiate a peace treaty. None of the root causes of the war have changed, but neither side is interested in recommencing hostilities on the mainland yet, even though abroad the “unstable armistice did not prevent either party doing the other the most effectual injury”. This time of comparative peace lasts nearly six years, but it is a tense time for all of Greece as alliances shift. Argos, a powerful city which has remained neutral so far, begins lure away many of Sparta’s allies and is clearly preparing to make a move of her own. 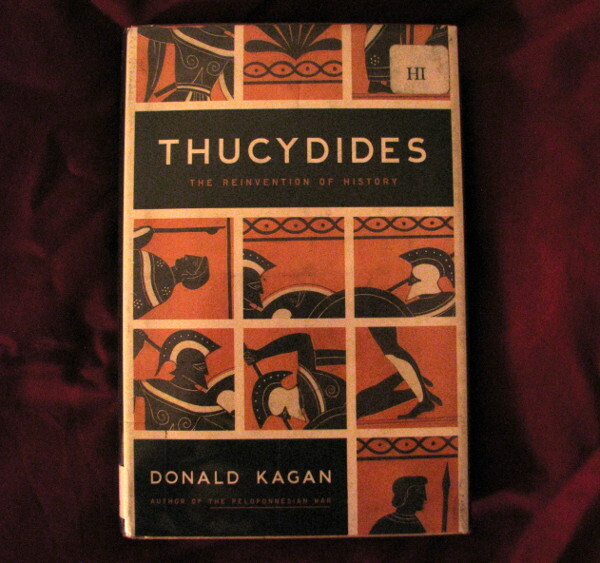 Against this background, Thucydides introduces one of the most famous, or perhaps infamous, characters in Greek history. “Alcibiades, son of Clinias, a man yet young in years for any other Hellenic city,” is the new star of Athenian politics. He maneuvers the Argives into siding with Athens and attacking Sparta, traveling to Argos to personally oversee raids. Later in Book V, he is promoted, becoming the youngest of the Athenian generals. [A]lthough publicly his conduct of the war was as good as could be desired, individually, his habits gave offence to every one, and caused them to commit affairs to other hands, and thus before long to ruin the city. Many are unconvinced. For the moment, though, Alcibiades’ rise seems unstoppable. We will be hearing of Alcibiades again, and often. From this point on, he is one of the central personalities in both Thucydides’ history of the war and Xenophon’s sequel, The Hellenica. He is also heavily featured in Plato’s dialogues, and Plutarch’s Lives and appears in the pages of Aristophanes, Aristotle, Shakespeare, and others, down to the modern day. One of the things that makes Alcibiades so fascinating is how un-Greek he is. The polis, or city state, was the basic unit of Greek society. Plato, Aristotle, and others wrote at length about how no one could live a happy life outside the polis. Individualism was always subordinated to the good of the state and a man without a polis was an alien everywhere. Yet Alcibiades switches sides several times in the course of the war. He is an individualist at a time when individualism was subordinated to the state, a humanist centuries before the humanist movement, and a Nietzschean superman centuries before Nietzsche was born. Alcibiades served only Alcibiades. He was one of those people who were so brilliant that they didn’t believe the rules applied to them. In many ways he seems like he would have fit in better as a hero in the epics of Homer than as a politician in the histories of the classical period. One of the most ingrained assumptions of the Greek society was that hubris was always punished. Alcibiades’ refusal to follow the rules, whether it be by mocking the Gods or impregnating the King of Sparta’s wife often got him into trouble. He spent a large portion of this life as a hated fugitive and died early and violently. But he also experienced many moments of glory and triumph and his enduring fame, his kleos, is based as much on his ability as on his ethical failings. Perhaps he would have seen that as an acceptable trade-off.